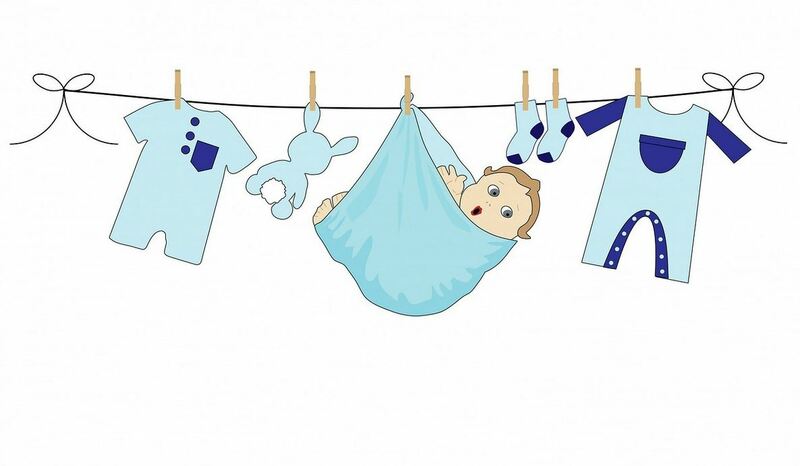 What follows is a list of shopping sites where you can baby clothes in Nairobi, Kenya at a cheap or affordable price. That is online shops like Jumia and Open Market places. We all love those cute baby outfits right? For mothers, shopping for babies clothes is a mixed experience, it is good at times and on other occasions, it is a draining ordeal. When the baby is some weeks old, shopping for their outfits is an easy task because you don’t have to necessary consider gender. But, when the newborn gets to some months old, it gets a little hectic because gender comes into play. Your financial situation is also a major determining factor on how you do your baby`s shopping. These stores vary in location and the type of baby clothes they sell. Some stores are specially for infants 0- 12 months, while others are for general babies, irrespective of the age. You can baby clothes online at Jumia Kenya website. The good thing with Jumia is that you you can take your time sampling the best of thousands of newborn clothes available at their store. With a lot of patience, a good eye for detail and great bargaining skills in the second hand markets, you are guaranteed to bag a very good deal for your baby`s clothes. So, now you are armed with all the information you need to to buy classic babies clothes at cheap prices in Kenya. Exploit your options, and you assured to get nothing short of the best.